Permalinks – Why Use Them? Every single item of content on your site would have a unique identifier, making things easier to manage. Well, with WordPress permalinks this can easily be done! A permalink is the web address that people and search engines will use to link to your articles or sections of your site, or the links you send in an email pointing to your posts. Some people refer to permalinks as “pretty” URLs. Permalinks make the URLs to each post on your blog permanent, hence a perma-link. As you probably know, WordPress is one of the best CMS tools available when it comes to SEO. 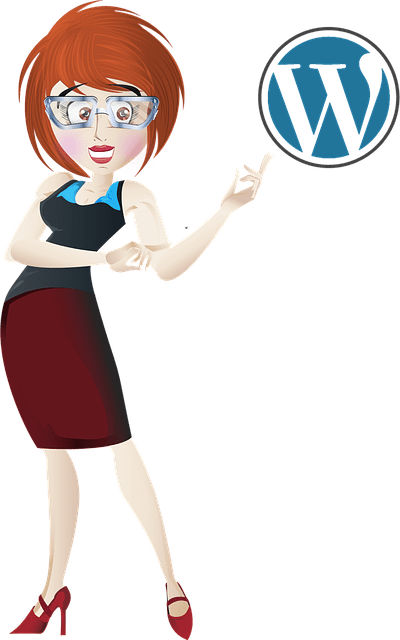 WordPress is not only well optimized straight out of the box, but the SEO aspect can be considerably enhanced using SEO plugins. If you focus on the SEO aspect of your site, then you should not ignore the importance of its site’s URLs. Search engines like Google tend to give special consideration to the structure of your site’s URLs when indexing site pages. Permalinks are used to make the links on your site into “search engine-friendly” URLs. Permalinks can also improve the usability, aesthetics, and forward-compatibility of your links. Now … let’s take a look at why you should set up permalinks in WordPress. The above link structure is used by WordPress to locate information inside your database. It doesn’t really mean much to anyone, and it doesn’t help your site with on-site search engine optimization. Although Google is still indexing the above sites, the owners of these sites are potentially missing out on additional SEO benefits. To get the most SEO benefit out of using and improve your site’s traffic results, you should configure your permalinks structure to make it more search engine-friendly by displaying relevant keywords in your URL, instead of meaningless characters. In this tutorial you will learn how to set up the Permalinks section of your WordPress site to display your posts with search engine-friendly URLs instead of the out-of-the-box URL structure and help every new post you publish on your site get better indexing results in search engines. As mentioned earlier, by default WordPress web URLs use characters like question marks and numbers to create unique Post Ids and URLs. We want to create a “pretty” permalink, or search engine-friendly URLs instead for our posts. To do this, we will need to specify a different Permalink structure than the default one. %postname% – A sanitized version of your post title. For example, if your post title is “The Five Don’ts Of DIY Home Repair!”, the postname tag will convert this into “the-five-donts-of-diy-home-repair” (all characters converted to lower case and exclamation symbols removed) in the URL. Tip: You can edit the wording in your post titles in the post slug field on the Add/Edit Post/Page screens. %category% – A correctly formatted version of the category name. Nested sub-categories appear as nested directories in the URI (Uniform Resource Identifier – the string of characters used in the URL). Tip: You can edit this text in the category slug field in the New/Edit Category screens. %author% – A correctly formatted version of the author name. Note: When using multiple tags, separate each tag using a “/” (forward slash), or hyphen. Choosing “Post name” is the same as choosing “Custom Structure” and adding the /%postname%/ tag. If you need to configure custom structures for your tag and category pages here is where you would do this. For example, using “topics” as your category base will make your category links display as “https://domain.com/topics/uncategorized/. If you leave these fields blank WordPress uses the defaults. To get more benefit out of using Permalinks, remember to set up your WordPress Categories correctly. If you do not have any categories set up, WordPress will use the default category (uncategorized). If your domain is short and your category slug is short and descriptive (e.g. adds a relevant keyword or keyword phrase to your URL), you may want to use the category tag in your permalink. 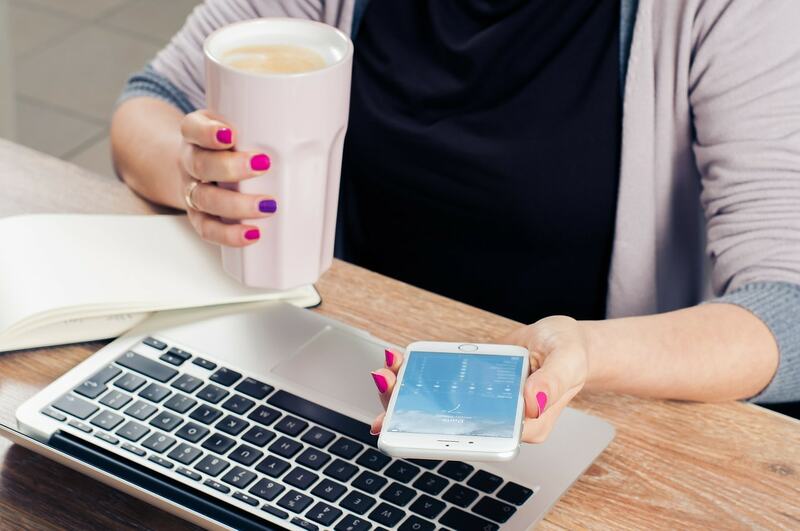 If your post slug (the part of your URL that identifies your post) is too long, it can make your post URL harder to share or copy and reduce the SEO benefit. Do you plan to post content under only one category or multiple categories? If you plan to post content under multiple categories, then it’s recommend that you do not use the category tag in your permalink structure. Ultimately, when it comes to category vs no category there is no perfect permalink structure to use. I recommend choosing the permalink structure you think will suit your site best and that will make your post URLs short enough to be attractive and long enough to be descriptive. Another useful tip from Joost de Valk is that unless you run a “news” website or there is a special reason why you need to add dates to your URLs, it’s best to avoid using date-based permalink options when configuring your site’s URLs. People are less likely to click on a post if it is a couple of years old, even if the content is relevant to what they are searching for. Normally, it’s best to set up your permalinks when you first install WordPress. This should be part of your site planning process. 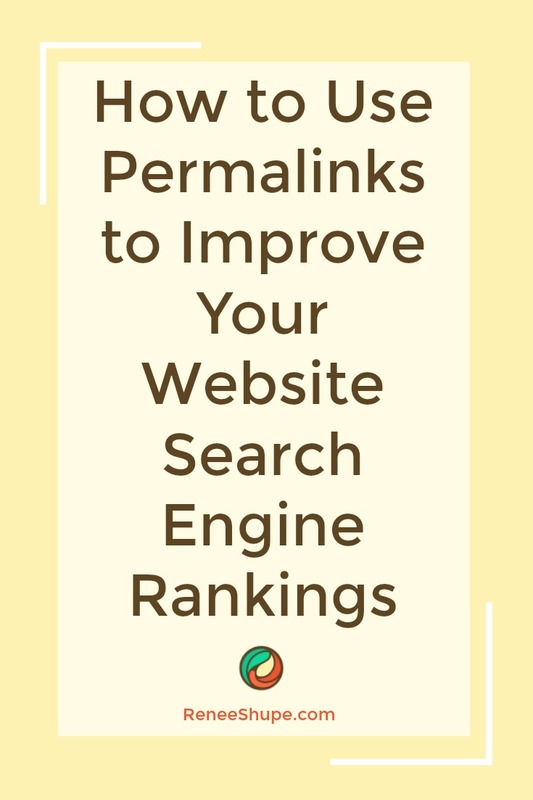 If your site is already established or your site already has a lot of posts indexed in the search engines and you would like to change the permalink structure, make sure that this is really something that needs to be done, as changing permalinks after your site has been going for a while can create issues and loss of traffic. As you’ve seen in earlier screenshots, some WordPress users (or whoever set up their site) seem to be completely unaware of the SEO-friendly URLs feature of WordPress. Maybe when you started, your site used the default WordPress permalinks and now you want to improve your SEO. Maybe your site was originally set up to display post dates in your URLs and now all of your posts are perceived as being outdated and you want to delete the date portion in the permalinks. To modify your permalinks without impacting your site’s SEO in a negative way you should add “301 redirects” to reassign links set up using the old permalink structure to post URLs using the new syntax. Search engines interpret a “301” code as a link that has permanently moved. 301 redirection is the most efficient and search engine friendly way to redirect users to new site destinations and avoid “page not found” errors when clicking on an old link. To create an effective syntax change and avoid damaging your rankings, sending visitors to broken links, etc. you should set up your redirection system before changing the permalink structure of your site. You can WordPress site using a redirection plugin like Simple 301 Redirects, or Redirection, or use the services of a professional to help you set up and redirect your permalinks correctly to avoid any problems and troubleshoot any errors.